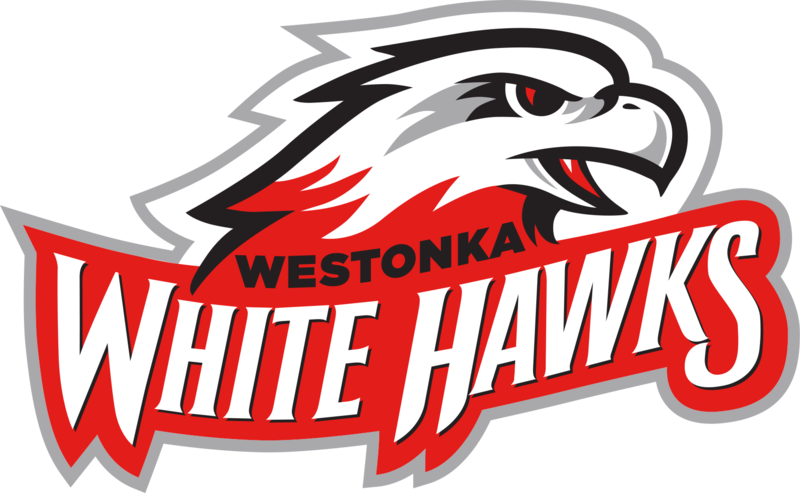 The Mound Westonka White Hawks boys basketball team has recently moved into third place in the Western Division of the Wright County Conference. 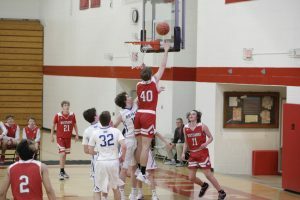 A five-game winning streak started with a home game against Watertown-Mayer on Jan. 22. The MWHS pep band helped support the team and entertained the crowd. 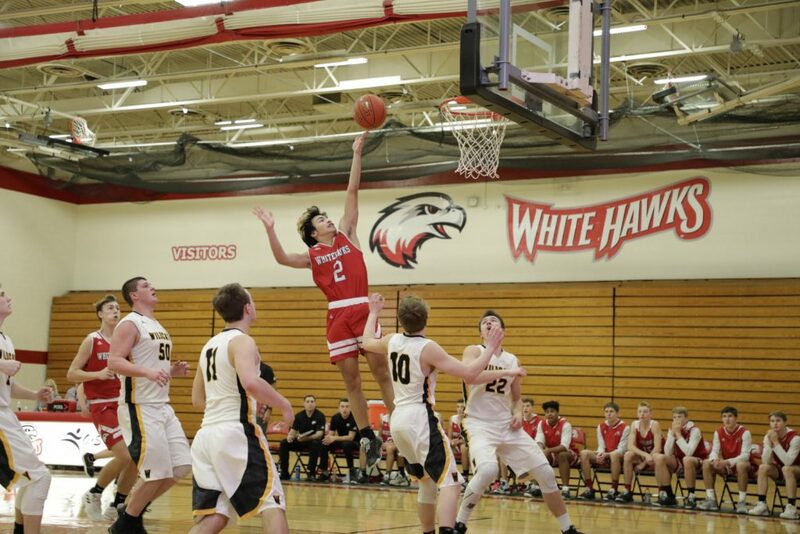 The gym was rocking with a strong turnout of the student section, and the White Hawks didn’t disappoint, as they pulled away with a 63-42 win. The team then went on the road to earn a very tough 57-52 win against a formidable foe in Rockford on Jan. 25. Home games followed, with another gritty win against New London-Spicer (60-53) on Jan. 26. After the Polar Vortex left town with its -30 degree temps, the boys battled Annandale on Feb. 1 to a cold-shooting 21-19 halftime lead. The second half was equally challenging, as both teams ended knotted up at 41. 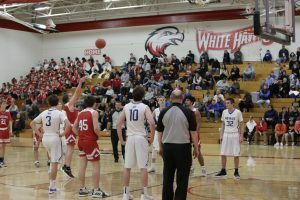 Going into the overtime, the White Hawks’ confidence showed that they would not be denied a fourth-straight win. Their shooting heated up, and they outscored the Cardinals 10-5 for the 51-46 OT win. The team then went on to win their fifth-straight game against the Patriots of Minneapolis Patrick Henry on Feb. 4. This game was yet another gritty battle, where the boys came back from being down by double digits late in the second half to score a 3-pointer at the buzzer to gain the win, 57-56. The squad currently stands at 13-6 on the season. 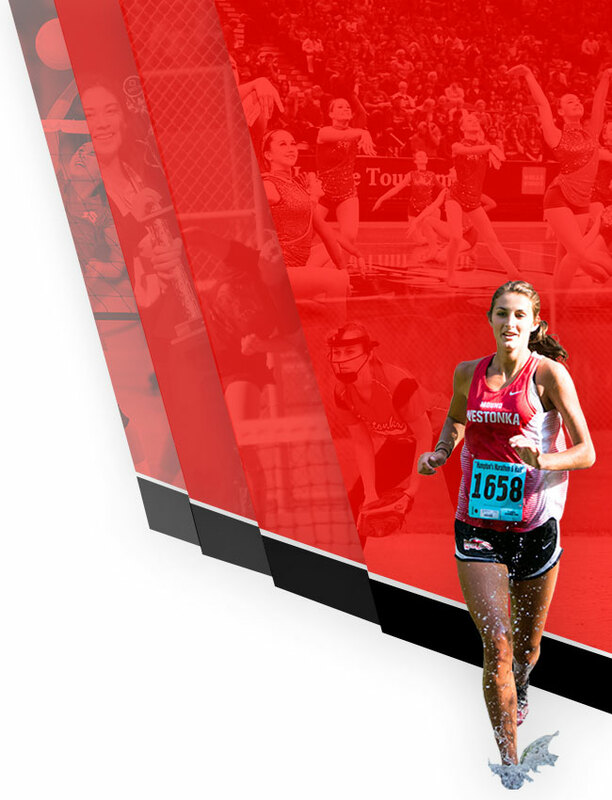 Upcoming home games are Tuesday, Feb. 12, vs. Glencoe and a doubleheader with the girls team on Saturday, Feb. 16. 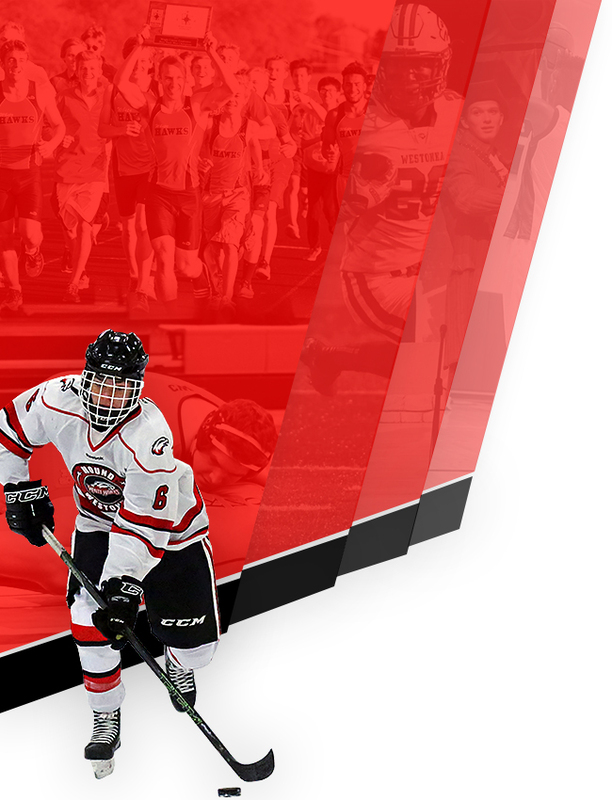 The boys varsity hosts Delano at 4:30 p.m., followed by the girls varsity game against Chanhassen at 6 p.m. Please join in the fun, rooting for our basketball teams as they look to finish strong in the second half of their seasons.